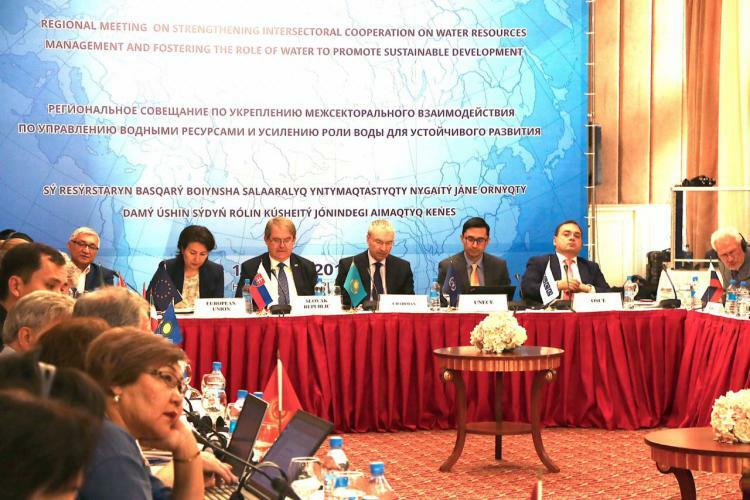 ASTANA – Central Asian and neighbouring countries discussed transboundary water management, maintenance and the possibilities for strengthening sustainable development during a July 12-13 regional meeting in Almaty. The unsustainable use of water resources in the region has over the years resulted in environmental disaster. The most notable example is the shrinking Aral Sea. Millions of people and livelihoods in the area have witnessed the grave consequences of overuse of the water from the two main rivers of the region, Amu Dariya and Syr Dariya, which used to feed the Aral Sea. The collective efforts of countries in the region in water-related sectors such as agriculture, energy, environment and health are important, as they can mitigate the damage and prevent adverse effects on the economy and environment. Promoting regional dialogue with increased adhesion to international conventions, legal principles governing the environment, transboundary resource management and the consequences of the disappearing Aral Sea are essential in dealing with the issue, according to the European Union (EU). At the same time, its representatives stressed the strategic interests of all Central Asian and neighbouring countries will be considered and respected. The meeting was organised by IWAC and the Kazakh Ministry of Agriculture with the support of the EU-funded project EU-Central Asia Enhanced Regional Cooperation on Environment, Climate Change and Water (WECOOP) and the Organisation for Security and Cooperation in Europe (OSCE). IWAC is an international centre for cooperation in integrated water resources management established in accordance with the decision of the parties to the Water Convention based on the memorandum of understanding between the Kazakh Government and the UN Economic Commission for Europe (UNECE). 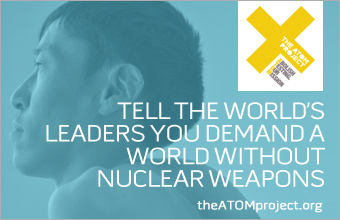 IWAC pays special attention to Central Asian countries, as well as to those within and beyond the UNECE region.